Facebook, Instagram and WhatsApp have gone down around the world, with thousands of users reporting technical problems, reported The Independent, citing The monitoring website Down Detector, a website that monitors outages. Down Detector reported issues across Europe, the US, the Middle East, Southeast Asia, and Brazil. More than 6,000 Facebook users worldwide logged problems, with many reporting a "total blackout" and others unable to log in. The reports began to spike at about 11am. UK users were among those unable to access the social media platforms on Sunday. 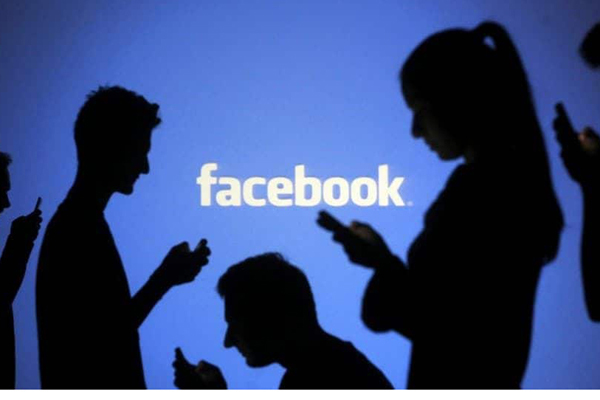 Facebook experienced one of its longest outages in March, when some users had trouble accessing the site for more than 24 hours, reported the Guardian. The site showed there had been more than 7,700 incidents of people reporting issues with Facebook at its peak. Facebook did not immediately respond to a request for comment. Downdetector.com’s live outage map showed that the issues were mainly in Europe, Asia and the US.